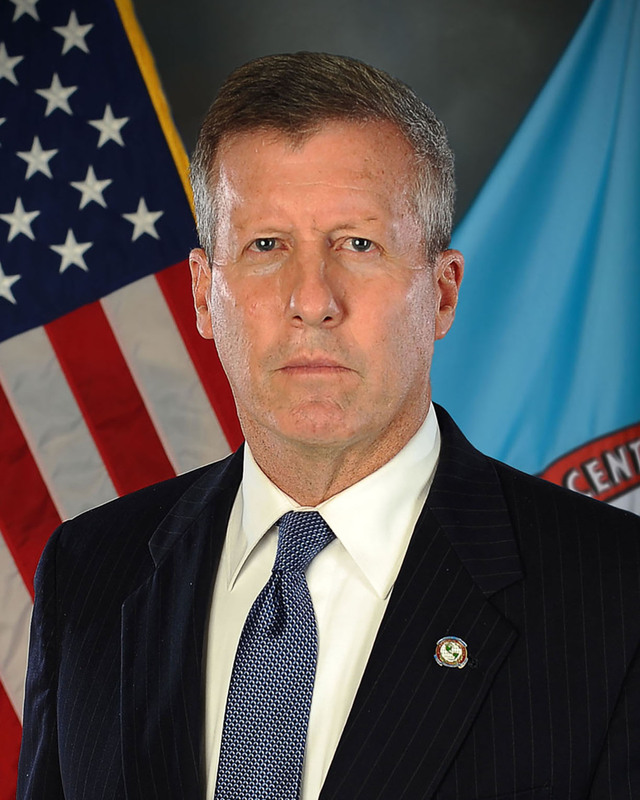 Retired US Army Colonel Patrick Mathes assumed duties as Representative for the William J. Perry Center for Hemispheric Defense Studies at US Southern Command (USSOUTHCOM) in September 2018. COL (ret.) Mathes hails from Colorado, and is a graduate of the United States Military Academy in 1987. In addition to a Bachelor’s degree from West Point, he also earned a Master’s Degree in Strategic Studies from the US Army War College, and a Master’s Degree in International Affairs/Latin American Studies from Columbia University in New York City. COL (ret.) Mathes served over 20 years as a Latin American Foreign Area Officer. His assignments include Senior Defense Official/Defense Attaché in La Paz, Bolivia, Defense Attaché in Asunción, Paraguay, and Army Attaché in Brasília, Brazil. He also graduated from the Brazilian Army Combined Arms School (EsAO). Prior to retirement he served at USSOUTHCOM where he was responsible for Theater Security Assistance and oversight of the Command’s 24 Security Cooperation Offices (SCO). After retiring, he worked strategic initiatives at Special Operations Command South (SOCSO). He also served two tours on the Joint Staff: First as Executive Assistant and as a Crisis Operations Officer, J2 Americas Branch. During this period, he also performed duties as a White House Military Aide. And second, as Executive Assistant and as a Politico-Military Officer, J5 Western Hemisphere. He was also a delegate to the Inter-American Defense Board. As an Infantryman, he served with the 25th Infantry Division (Light) in Hawaii, and the 2nd Infantry Division in Korea. His awards and decorations include the Defense Superior Service Medal, Legion of Merit, Defense Meritorious Service Medal, Inter-American Defense Board Medal, Brazilian Order of Military Merit, Paraguayan Military Forces Silver Medal of Honor, Bolivian Military Merit Medal, Brazilian Montese Medal, Joint Staff Identification Badge, Expert Infantryman Badge, US and Brazilian Airborne Wings, Air Assault Badge, and Ranger Tab.